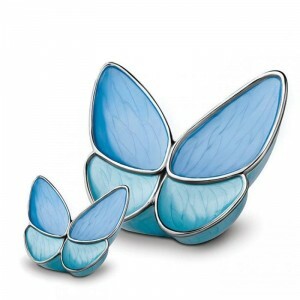 Save up to 70% off our perfect products. 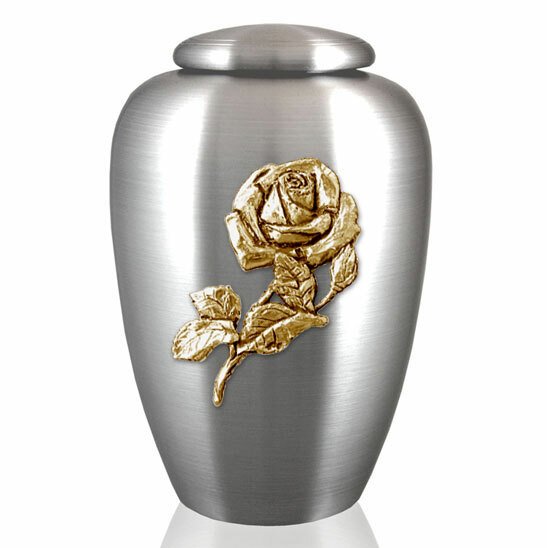 It just means new designs have arrived in and we need to clear our warehouse. 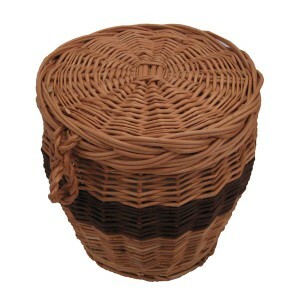 Quality products for sale at heavily discounted prices. 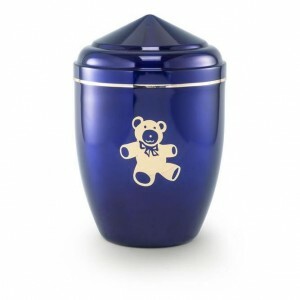 When they're gone they're gone, so don't delay in placing your order today! 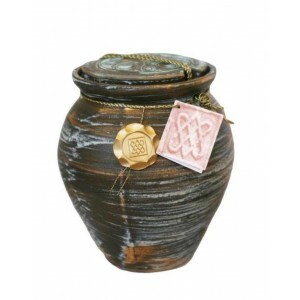 Caringly hand-made by skilled craftsmen from sculpted fabric and HDPE making each cremation ashes ur..
Caringly hand-made by skilled craftsmen making each cremation ashes urn unique, special and a person..
Caringly woven by skilled basket weavers making each ashes casket unique, special and a personal tri.. 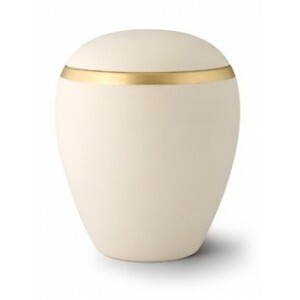 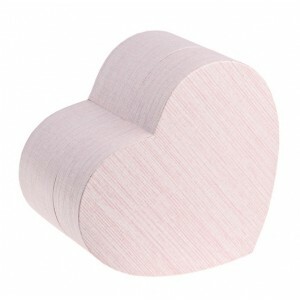 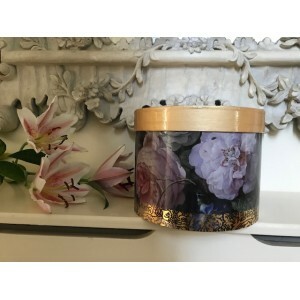 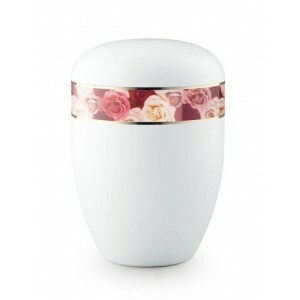 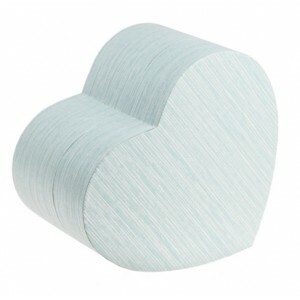 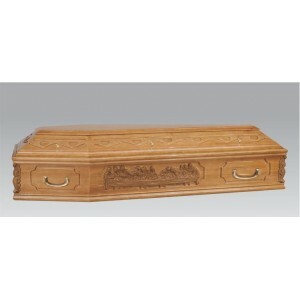 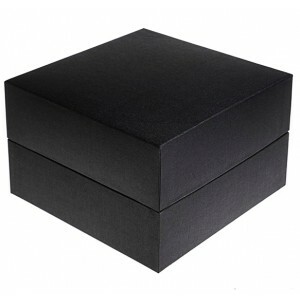 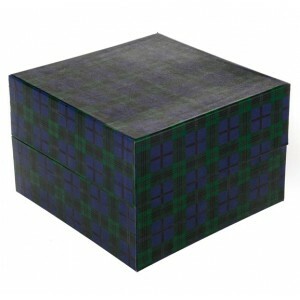 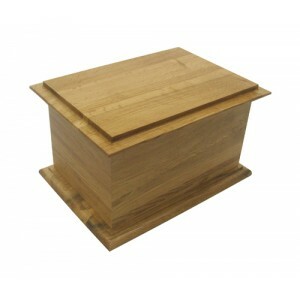 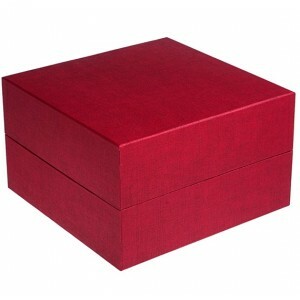 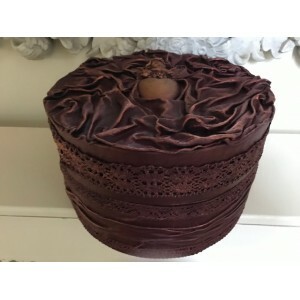 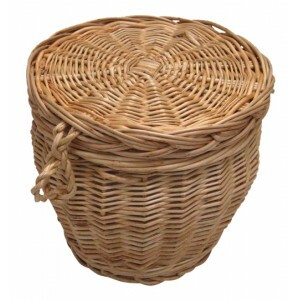 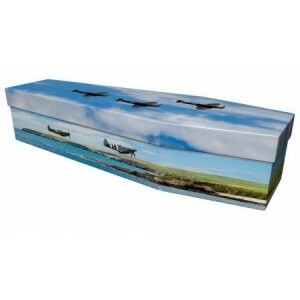 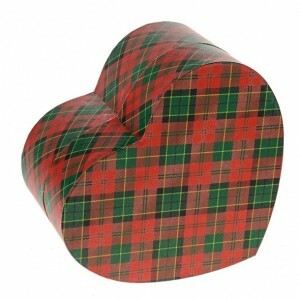 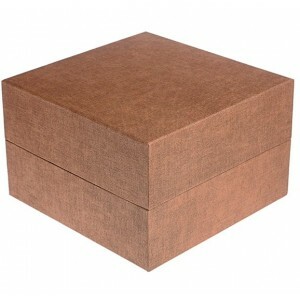 Stunning two tone cremation ashes urn Contemporary environmentally-friendly Ashes Caskets are.. 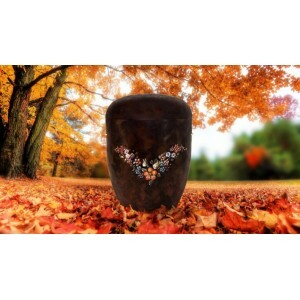 This Autumn Gold Gardeners World cremation ashes urn is individually made from elegant handmade pape..
Serenity Autumn Bronze (Companion) Cremation Ashes Urn / Casket The beautiful cube shape of the S..
Serenity Ruby Red (Companion) Cremation Ashes Urn / Casket The beautiful cube shape of the Sereni..
Serenity Sapphire Black (Companion) Cremation Ashes Urn / Casket The beautiful cube shape of the ..
Serenity Tartan (Companion) Cremation Ashes Urn / Casket The beautiful cube shape of the Serenity..
Classically designed Last Supper coffin finished with a oak stain and a 'piano' high gloss varn.. 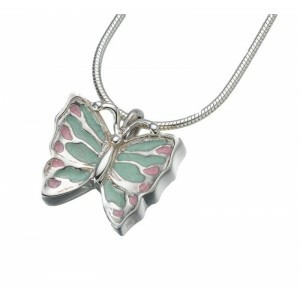 This silver butterfly has pastel green and pink enamelled wings. 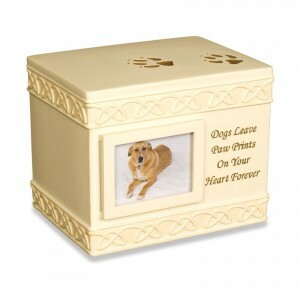 It is fillable through a screw i..
Paw Prints (Box Design) Creamtion Ashes Urn This urn can be personalised by sliding a photo into ..